From 1st of August 2011 ECA has a new member – the Latvian Cheerleading Federation. 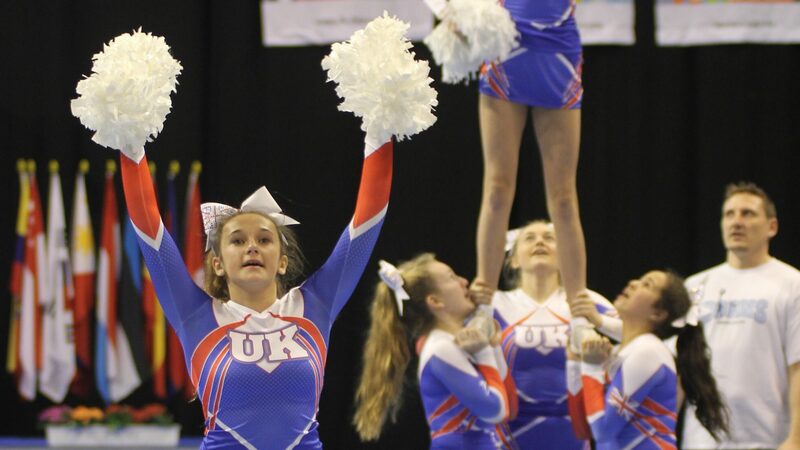 We are glad that cheerleading keeps spreading over Europe and that there are enthusiastic people who are ready to support the clubs and athletes in their respective countries. We are looking forward to work together with the president of the Latvian Cheerleading Federation, Oksana Cicivka, and her team as well as with the clubs and cheerleaders throughout Latvia. Once again welcome Latvia to the cheerleading family of Europe.